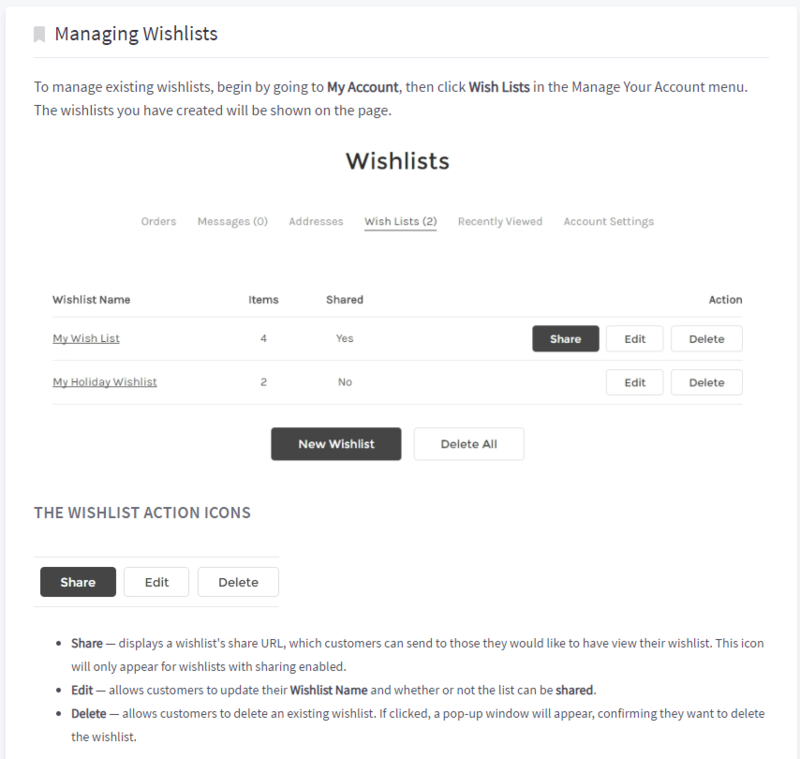 The following steps will assist you with managing and sharing your lists with others. Click SIGN IN at the top-right corner of the page. If already signed in, click ACCOUNT or MY ACCOUNT. Paste wherever you want to share.